The 2K course is an interesting option for runners or walkers who wish to begin running. There is no age limit for participation. 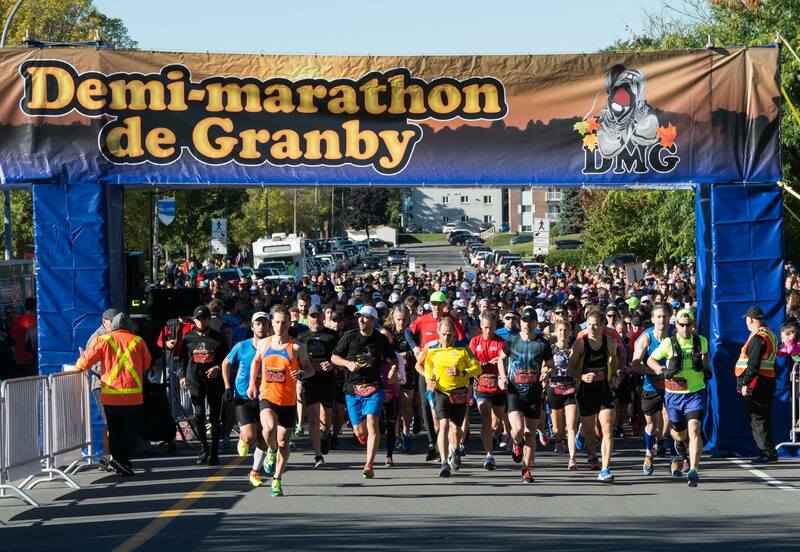 The course starts on Drummond street and deviate on Estrie Boulevard then Quévillon Street before finally going back on Drummond Street to get to the finish line, where you will receive a participation medal and a full meal.